TORONTO — The Alouettes will have a different kicker in Week 8, and which two Argos could be set to make their 2016 debuts? 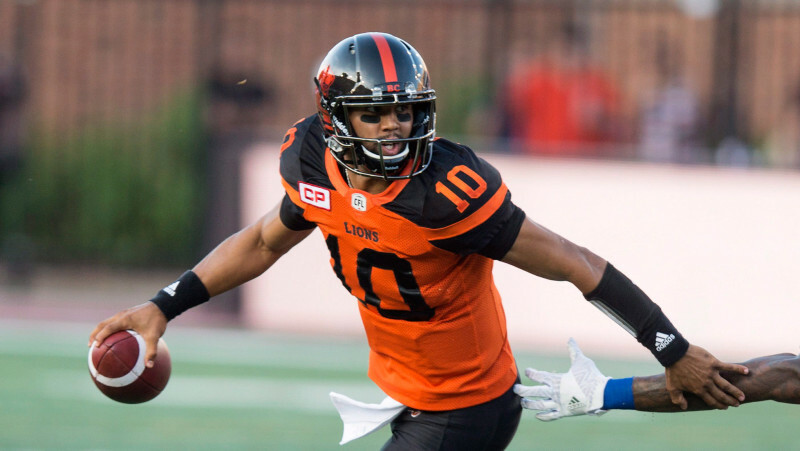 – With a 38-18 win over Montreal, the BC Lions made a bold statement in Week 7: they aren’t last year’s Lions (Iain MacIntyre, Vancouver Province). – What’s different about the 2016 BC Lions? A hot start has some players feeling like this season could be something special (Matt Baker, BCLions.com). 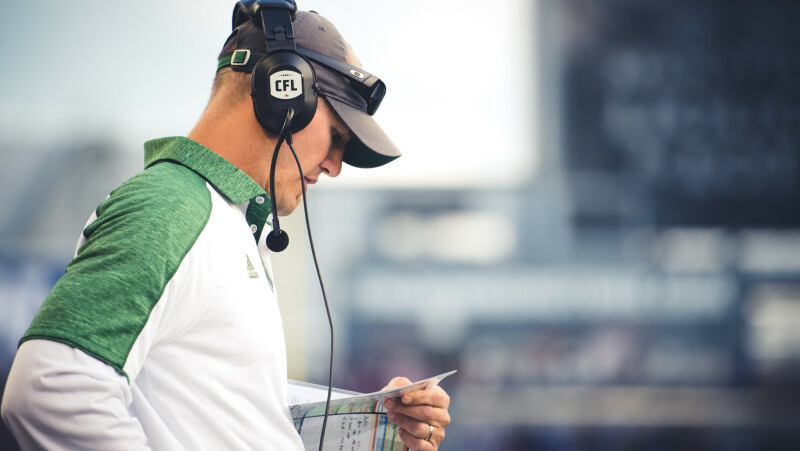 – Jason Maas’ first head coaching tenure is off to a rocky start, but one close observer and former coach of his says he’s ahead of the curve (Gerry Moddejonge, Edmonton Journal). – The Eskimos’ defence was improved in Week 7, but that didn’t stop GM Ed Hervey from shuffling the deck with the additions of Brandyn Thompson, Demetrius Wright and Alex Ogbongbemiga (Gerry Moddejonge, Edmonton Journal). – The Edmonton Eskimos announced Wednesday they have released international running back Joe McKnight and national fullback Joshua Brinkworth. – After converting on 13 of 17 two-point attempts last season, Dave Dickenson has opted for a more conservative approach to the PAT this season (Ian Busby, 3 Down Nation). 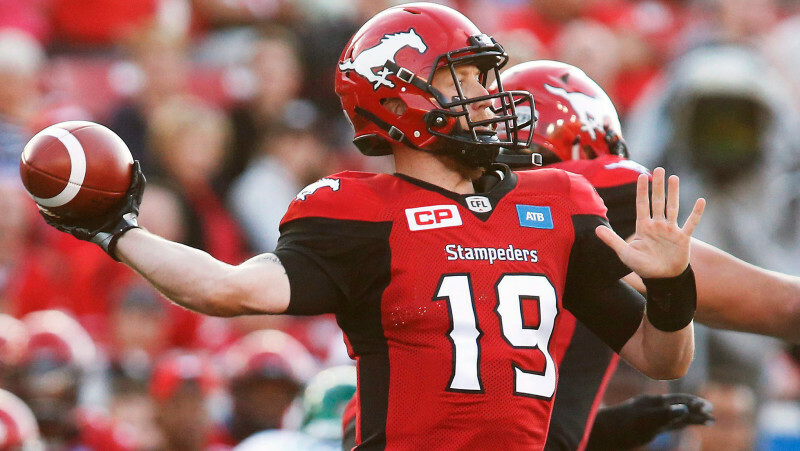 – How did Bo Levi Mitchell and other Stampeders react to the news that Tim Tebow is pursuing a professional baseball career? (Scott Mitchell, Calgary Herald). – No word yet on whether Dan Federkeil or Pierre Lavertu will play in Week 8 in Regina, but both sat out Tuesday’s practice (Scott Mitchell, Calgary Herald). 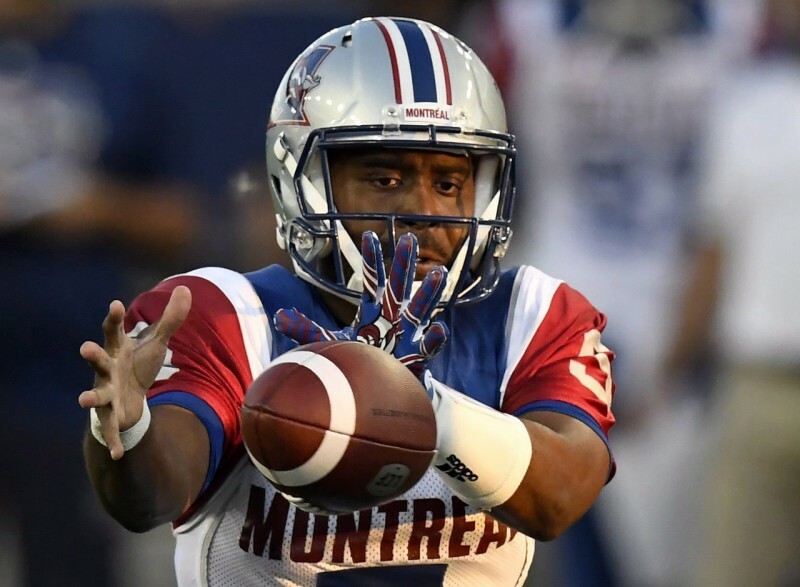 – After working him out on Monday, the Riders have officially signed national quarterback Brandon Bridge (CFL.ca). – With the Riders mired in a 1-5 start to the season, the finger-pointing starts with the defence (Rob Vanstone, Regina Leader-Post). 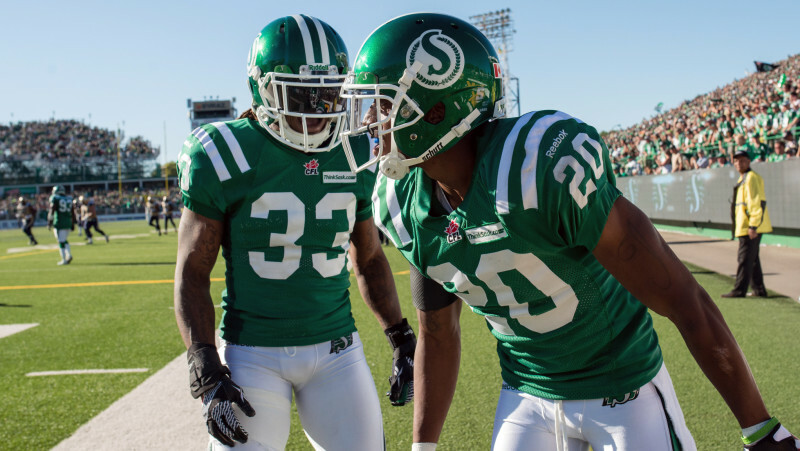 – Terrell Maze has announced his retirement while the Riders have added six new players (CFL.ca). – Former Bombers returner Troy Stoudermire is expected to make his NFL debut returning kicks and punts for the Minnesota Vikings in a pre-season game Friday night (Chris Tomasson, St. Paul Pioneer Press). – Manase Foketi is expected to draw the start at right tackle for the Bombers in place of Jermarcus Hardrick, who was injured in the team’s Week 7 win (Ken Wiebe, Winnipeg Sun). 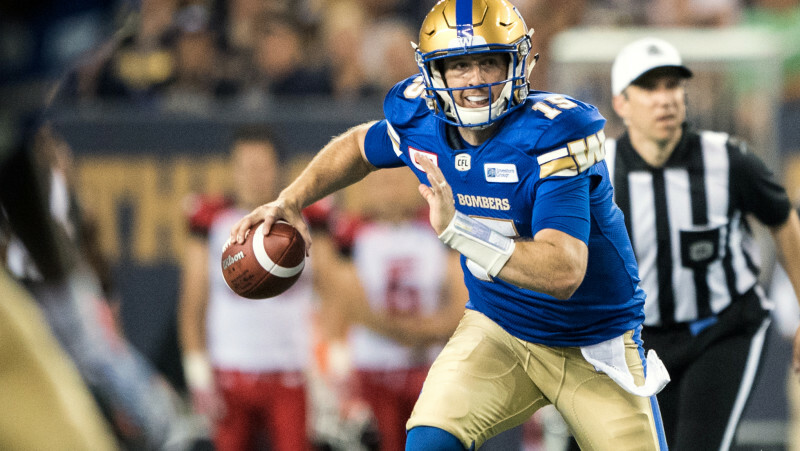 – The Bombers’ gamble on Matt Nichols has paid off, as he’s 2-0 in his two starts while the team is averaging 33.5 points per game since Week 6 (Scott Billeck, Winnipeg Free Press). – Matt Nichols has waited a long time for the opportunity to be a No. 1 starting quarterback — what’s been the key to his success? (Jim Morris, CFL.ca). 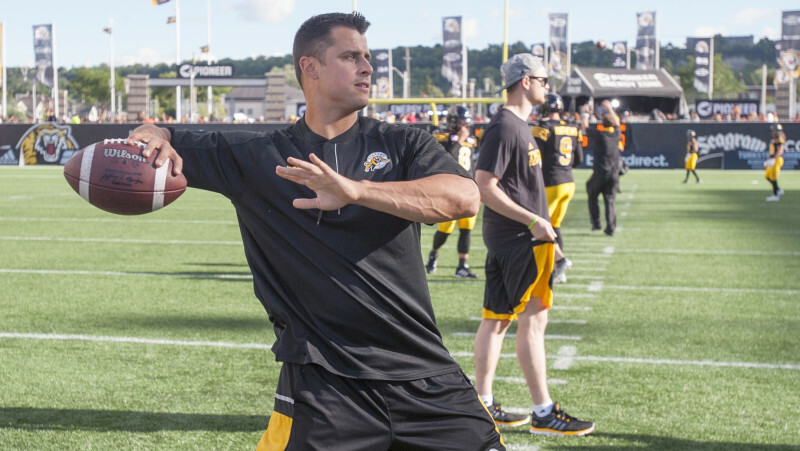 – The Hamilton Tiger-Cats have confirmed that Zach Collaros will start for the first time in 2016 in Week 8 vs. BC (CFL.ca). – There’s a chance Brian Bulcke returns for the Argos in Week 8 while linebacker Marshall McFadden is getting closer but isn’t likely to play (Frank Zicarelli, Toronto Sun). – Brian Jones is back on the practice field and could make his 2016 debut for the Argos on Friday vs. Winnipeg (Frank Zicarelli, Toronto Sun). – The Ottawa REDBLACKS have proven they have plenty of depth — that and other observations through the team’s first seven games heading into the bye (Gord Holder, Ottawa Sun). – No matter what you think of Henry Burris’ words for TSN, Gary Lawless says it’s can’t-miss TV and that’s what professional sports are all about (Gary Lawless, TSN). 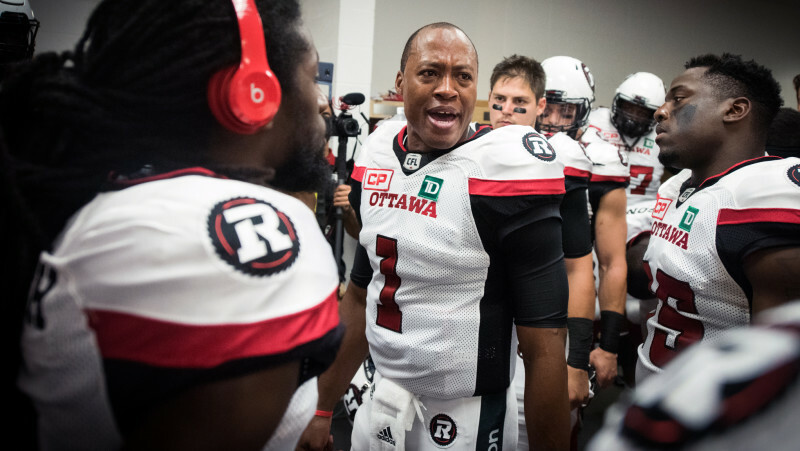 – With Trevor Harris nearing a return, the pressure on Henry Burris only intensifies coming out of the REDBLACKS’ bye (Don Brennan, Ottawa Sun). – Former Alouettes head coach Tom Higgins is ready to put the headset back on after becoming the University of Calgary Dinos’ defensive coordinator (Calgary Herald). 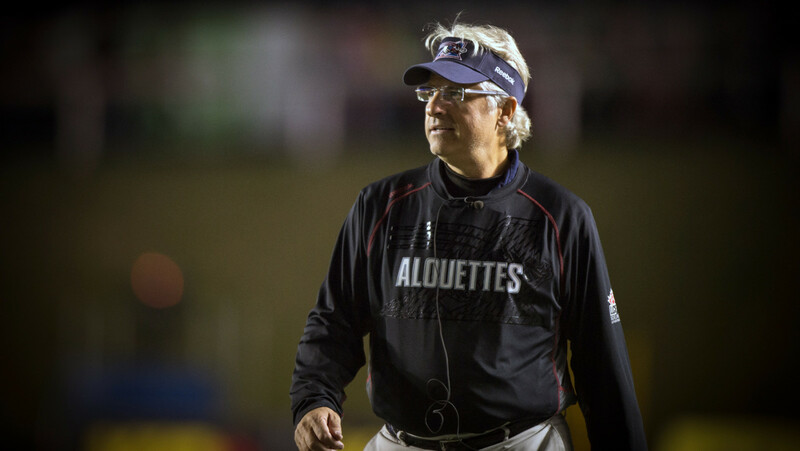 – Despite a struggling offence in Week 7, don’t expect Jim Popp to make any rash changes to that unit ahead of Thursday’s matchup with Edmonton (Herb Zurkowsky, Montreal Gazette). 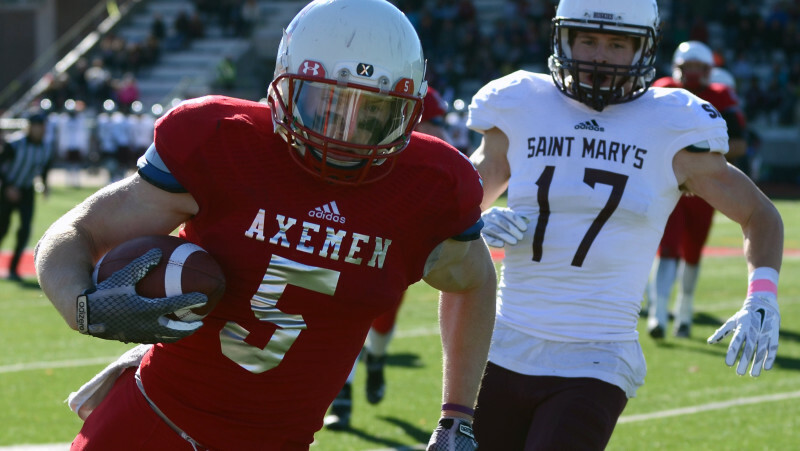 – With Boris Bede being added to the six-game injured list, the Montreal Alouettes have signed international kicker Anthony Fera and also added quarterback Greg McGhee (MontrealAlouettes.com).